Live the hotel way of life to its fullest! 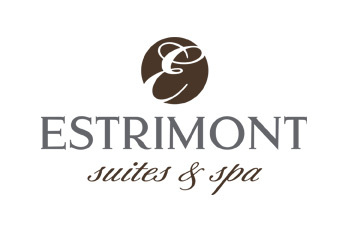 At Estrimont Suites & Spa, we offer more than lodging at a hotel; we take you through a unique experience! We are the only all-suites hotel in the Eastern Townships. Located in the town of Orford, we are located just minutes from the vibrant city of Magog. And your experience includes lodging in one of our newly redecorated 95 spacious suites with fireplace. Warm, welcoming and intimate; you’ll enjoy it so much you’ll want to spend your whole stay there!